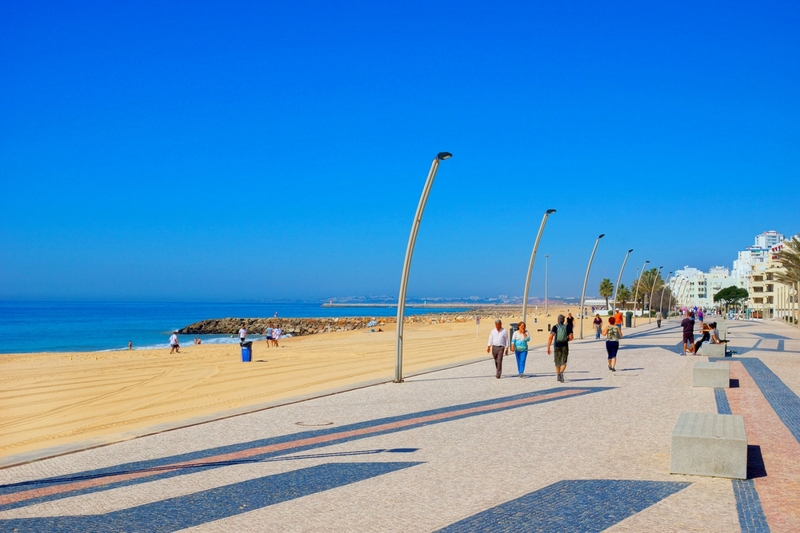 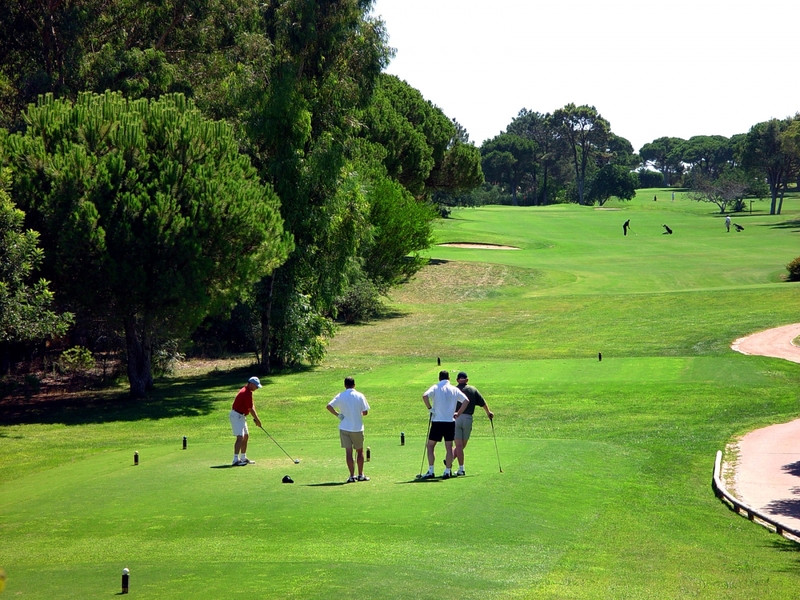 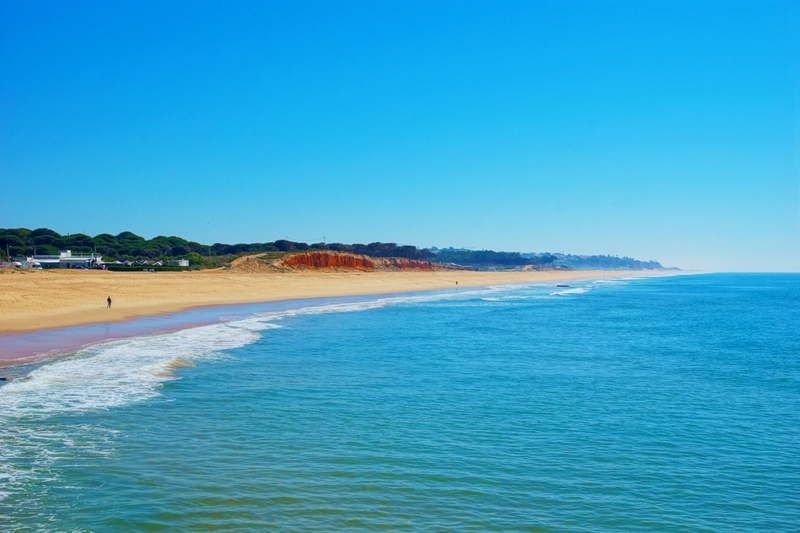 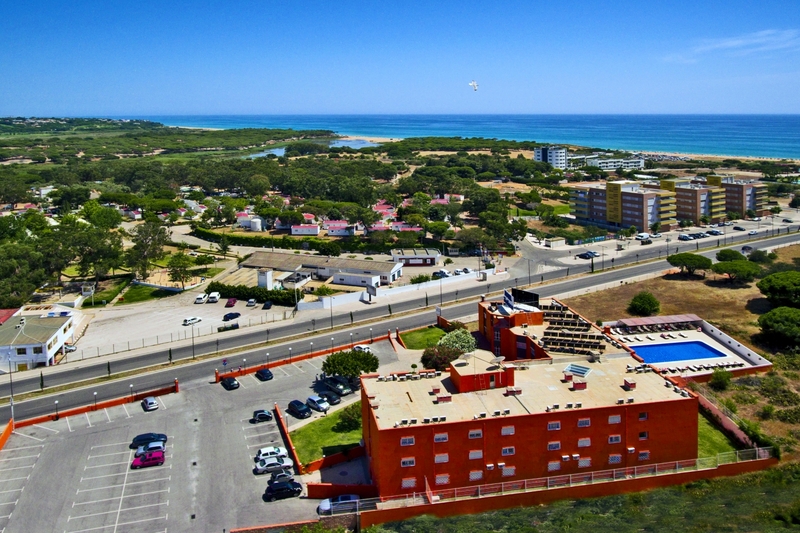 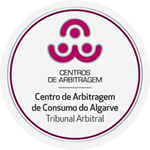 Privileged location, 600 m from the “Forte Novo” beach, 2 km from the biggest tourist and golf centre in the Algarve, Vilamoura. 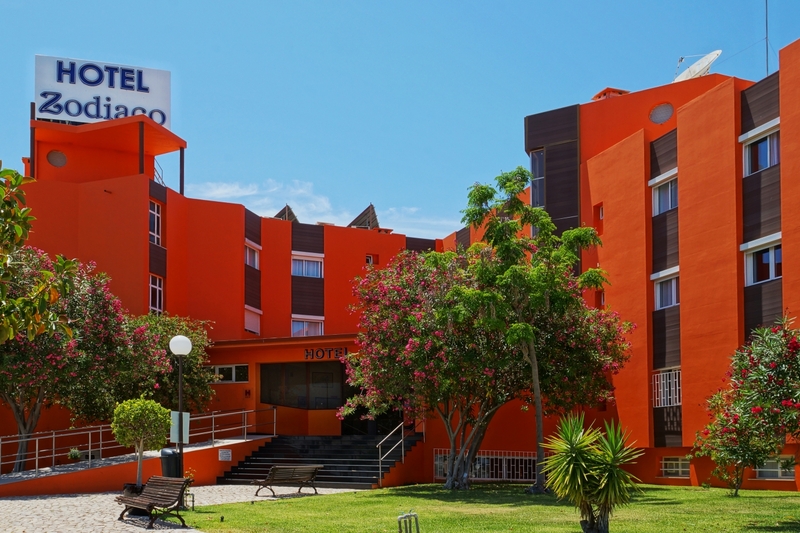 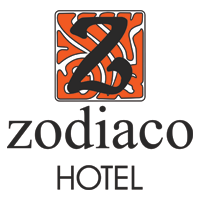 The Hotel Zodíaco offers 60 doubles, all equipped with satellite tv, direct dial telephone, air conditioning / heating system, internet and private safes. 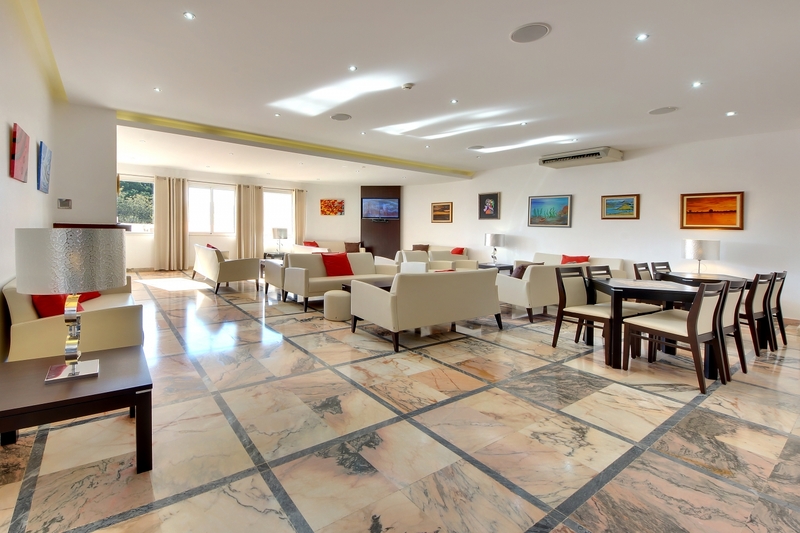 Bar, snack-bar, tv room, restaurant, game room and snooker (pool table) and conference rooms. 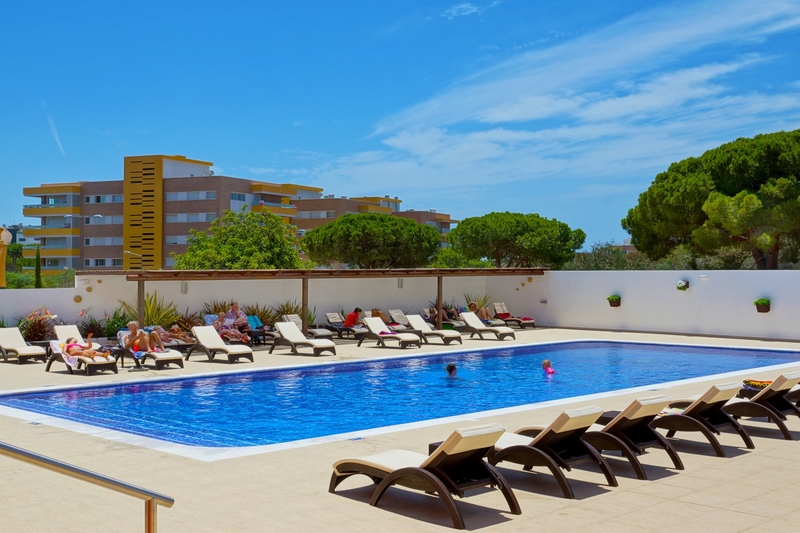 Gardened areas, swimming-pool, private parking areas plus and free internet wireless on all areas.